Maria Rodó de Zárate is a postdoctoral researcher in feminist and critical geography and a feminist activist in the GENTIC research group at the Open University of Catalonia. Marta Jorba is postdoctoral researcher and Catalan feminist activist. She works at the Department of Linguistics and Basque Studies of the University of the Basque Country. Dilar Dirik is a PhD researcher in sociology and Kurdish feminist activist. She works in the Department of Sociology at the University of Cambridge. Mireia Foradada is a PhD researcher in pedagogy and Catalan feminist activist. She works in the Department of Systematic and Social Pedagogy of the Autonomous University of Barcelona. Meral Cicek is a Kurdish feminist activist working in the Kurdish women’s relations organization (REPAK) in Erbil, Northern Iraq. “Spreading the Seed” has developed in several ways, including a trip to Kurdistan, various workshops, talks and publications and other activities that spread the seed of the Kurdish revolution and fostered international solidarity between Catalonia and Kurdistan. One main activity included a trip to Kurdistan (Spring 2015) which allowed two members of the team (Maria Rodó and Marta Jorba) to visit key places in Northern Kurdistan: in Amed, the Women’s Academy, the Kurdish women’s news agency Jinha (which was closed up by Turkish authorities in October 2016), the Baglas kadin Cooperative, the Rojava Association, the Association Sarmasik; and in Suruç, the Yazidis’ refugee camps. The visit to these places was a chance to interview some key members of the associations. Interviews with the following people were carried out: refugee women from Kobanê in Suruç, Mustafa Dogan (camps coordinator in Suruç), Zujal Ekmez (co-mayoress of Suruç), KJA representatives (Elif Kaya, Amed), Felek Nas (Kurdish representative at Turkish Parliament), Asya Abdullah (co-president of Rojava), and different women from Kurdish women’s movement. During the year 2015-2016 the members of the research team participated in ten public talks in several venues: Barcelona (Flor de Maig, 22 April 2015, Marta Jorba), Barcelona (CIEMEN, 29 April 2015, Maria Rodó), Brasil (UFPR, 12 May 2015, MJ & MR), Girona (Casal, 20 May 2015, MJ), Barcelona (Ca la Dona, 17 July 2015, Meral Cicek), Barcelona (UAB, 18 July 2015, MC; Vilanova i la Geltrú, 19 July 2015, MC), Brasil (UEPG, 19 October 2015, MR), Barcelona (Catalan Agency for Cooperation, 15 December 2015, MR & MJ; St Vicenç del Horts, 2 April 2016, MR & MJ). 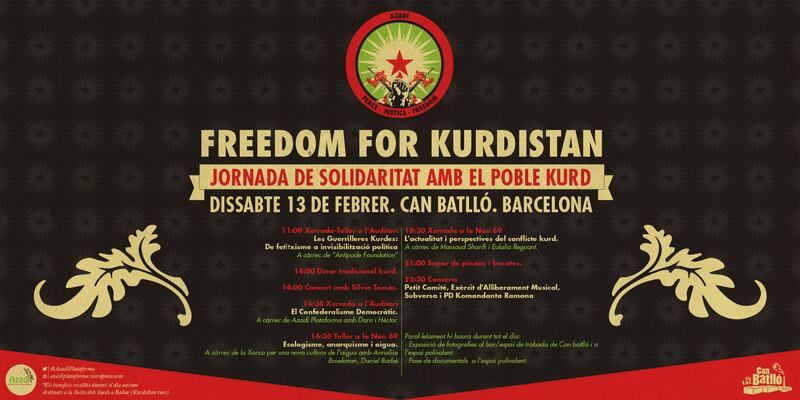 Moreover, the team organized a talk within the internationalist solidarity workshop Freedom for Kurdistan (Can Batlló, Barcelona, 13 February 2016) with the title “Feminist and postcolonial critique in the treatment of Kurdish fighters in mass media” (Mireia Foradada), organized a session at Jornades Radicalment Feministes (Barcelona, June 2016) titled “Feminisms in Kurdistan and Catalan Countries: confluences, differences and solidarities”, and organized a session at the RGS-IBG annual conference (London, August 2016) titled “Feminist struggles in shifting geopolitics”. 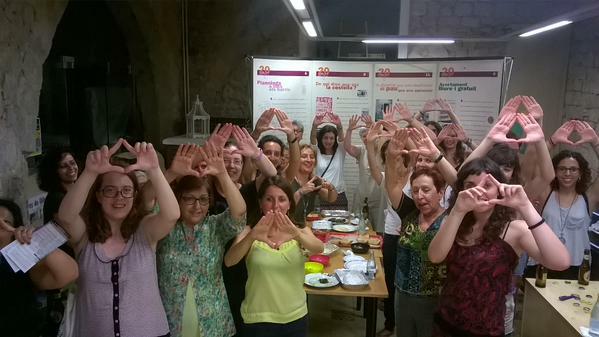 Besides public events, we also organized internal meetings between Kurdish women’s movement representatives and Catalan political actors on the Kurdish situation and women’s struggle. One was held at the Catalan Parliament with parties’ representatives, another one with Barcelona’s Mayor Ada Colau and Gerardo Pisarello, and a third one with the Pro-Independence Left in Catalonia (July 2015). It must be acknowledged that three months after the receipt of the funding, the sociopolitical situation in Northern Kurdistan changed dramatically when the Turkish state broke the peace process and the repression and violence against the Kurds escalated again. The war situation in Syria also made impossible to travel to Rojava because the Kurdish borders were closed. This situation introduced changes in the visiting plans to the region, the activities planned and the possibility of the Kurdish members of the team to visit Barcelona too. The research team had to re-organize the plans for the following months, in a way that most of the activities were finally carried out in Catalonia. 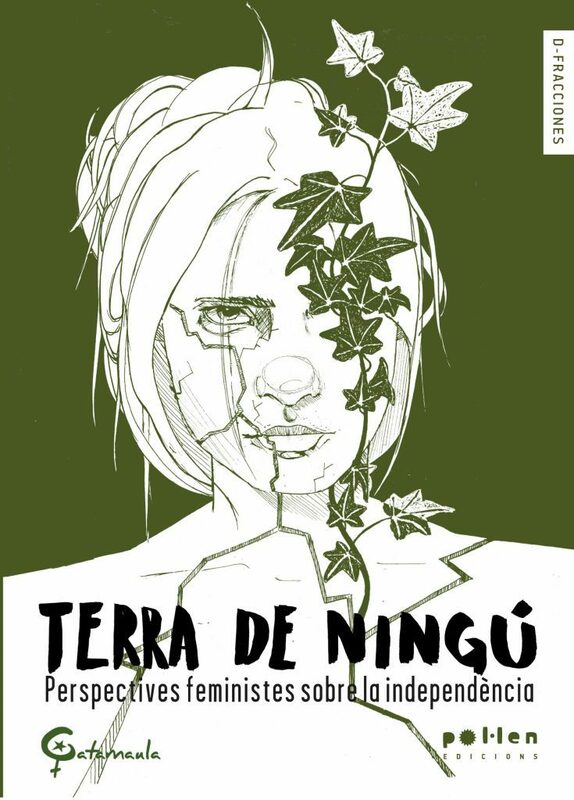 This shifted some of the previous previsions and strengthened the focus on the analysis of feminists struggles in Kurdistan in a time of war and the dissemination of feminist voices in the Catalan context and abroad. We consider that the relation between countries, movements and the dissemination task has been the appropriate. We have done an important effort to disseminate practices, knowledge and information on women’s struggle in Kurdistan, and we have also strengthened solidarities between feminist movements. Our plans for the future are centred in adapting the reflections, information and knowledge we produced to an academic format. Over the last year, news and images of women from the Women Defense Units (YPJ) fighting in Kobanê (Syrian Kurdistan) against Islamic State (IS) have appeared in the media. Thousands of women are in the forefront of an armed conflict in the Middle East and some of them are acting as the leaders of the guerrillas. Even if it has been received with surprise, scarce interested has been put into answering the question of why women in this context are having such a relevant role in the conflict and organizing themselves autonomously. These women did not fall from the sky: a feminist revolution is currently taking place in some regions of Kurdistan, particularly in Rojava (Syrian Kurdistan). Kurdish women’s movement is playing a central role in the development of the “Democratic Confederalism”, a political project for Kurdistan that has as main pillars for a new society direct democracy, communitarism, gender liberation and ecology. Women’s movement is creating autonomous spaces for women, new forms of knowledge production, political organizations at various levels and the self-defense units. Taking the Kurdish women’s movement as one example of a feminist revolution taking place within a context of war, changing borders and political challenges to the nation-state paradigm, we want to focus on how feminist proposals are being developed in processes of shifting geopolitics all over the world. The focus is put on how gender and sexual liberation take place in current or past contexts of political conflict. Our aim is to establish a discussion on how women’s and LGTB alternatives develop within broader processes of change to see their possibilities, limitations and strategies. Feminist alternatives and proposals in contexts of shifting geopolitics. Feminism and feminists in current or past contexts of protest: Arab Spring, 15M, occupy movement, etc. LGTB movements in contexts of change. Women’s organization in situations of war. Feminist proposals beyond the nation-state paradigm. Revolutionary processes and gender issues. Solidarities and cooperation between different struggles. Revolutions and the ‘private’ sphere. Kurdish struggle and feminist liberation. 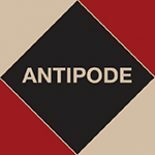 This session is framed within the project “Spreading the Seed: Feminist Kurdish Revolution and Radical Epistemologies” funded by an Antipode Foundation Scholar-Activist Project Award. Please email queries and proposals (title, abstract of 200-250 words, and presenter information) to Maria Rodó de Zárate: mrodod@uoc.edu. The deadline for abstracts is Tuesday 9th February 2016. For those that couldn’t make it, there’s an interview with Meral Çiçek available from the Universitat Autònoma de Barcelona here.